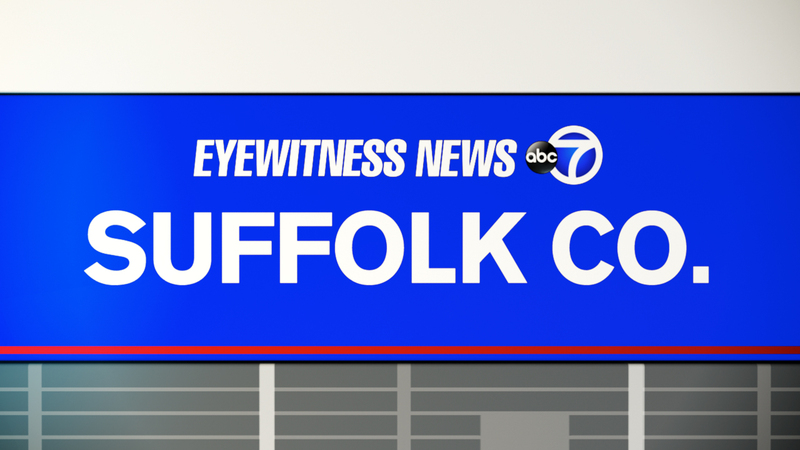 WYANDANCH, Long Island (WABC) -- Police are investigating two separate shootings in Suffolk County that left two men dead and another injured. The first occurred in Wyandanch at about 11:25 Sunday night. Police say a group of people was standing on Irving Avenue near Doe Street when shots were fired. When police arrived, they discovered two shooting victims, Malik Stoddart and a 19-year-old male, in the street. Stoddart, 18, of Wyandanch, was pronounced dead at the scene. The 19-year-old was transported to a local hospital with non-life-threatening injuries. The second shooting happened at about 12:45 a.m. Monday in Central Islip. According to police, 27-year-old Marcus Bohannon was walking south on Lowell Avenue at Ash Street in Central Islip when he was shot. Neighbors called police after hearing shots fired and when police arrived, they found Bohannon laying in the street. He was pronounced dead at the scene. The investigation is continuing. Anyone with information is asked to call the Homicide Squad at 631-852-6392 or Crime Stoppers at 1-800-220-TIPS. All calls will be kept confidential.